Welcome to the CITY2SURF Expo, ran in conjunction with The Sun-Herald City2Surf presented by Westpac. 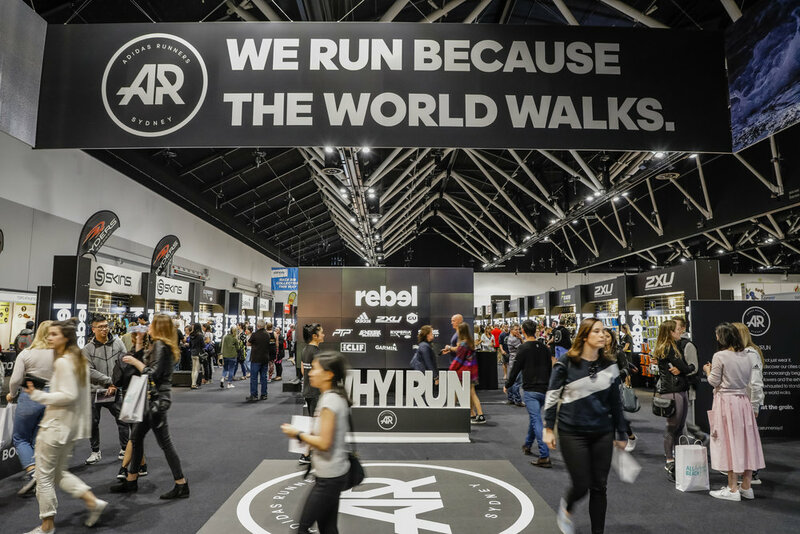 A day out for our City2Surf participants to collect their race bib, the expo offers our visitors the chance to interact with 110 local and international brands and gain fitness & nutrition advice. The CITY2SURF Expo will be held in Hall 7, Upper Floor (Level 4) of the Exhibition Centre. City2Surf participants, don’t forget the Expo is where you collect your race bib! Over 110 local and international brands to shop from including Rebel, Jaybird, Garmin, and many more! Show specials - save, save, save! Hall Location: Hall 7, Upper Floor (Level 4) of Exhibition Centre, click here for public transport and parking access to ICC Sydney.